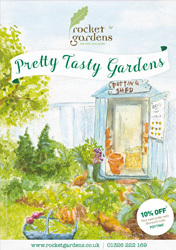 This is a garden suitable for anyone with a generously sized veg patch or allotment. 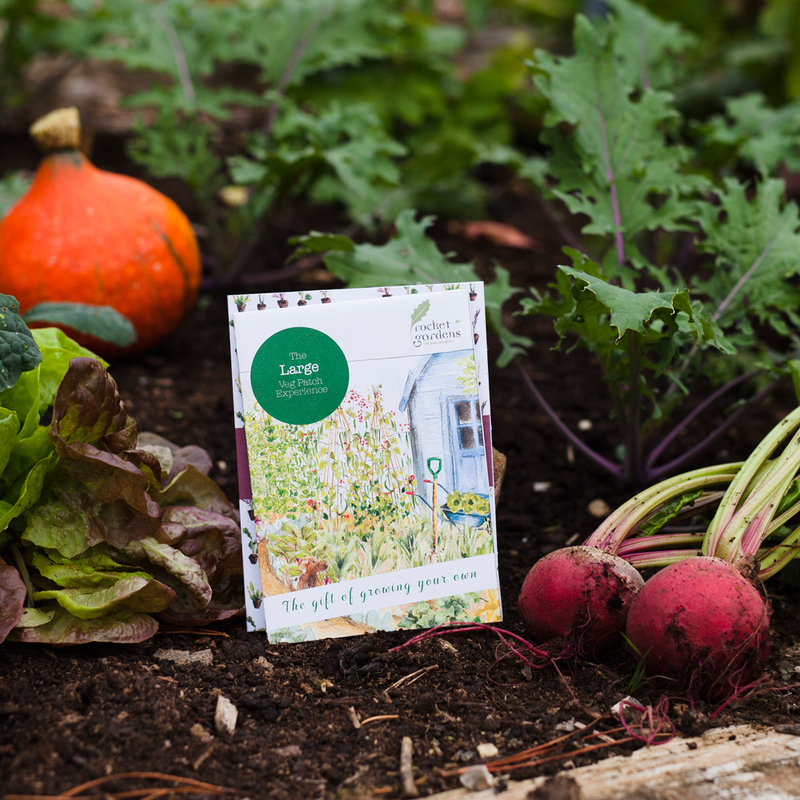 They’ll enjoy the interesting mixture of different veg as this garden is packed full of tasty, seasonal vegetables. 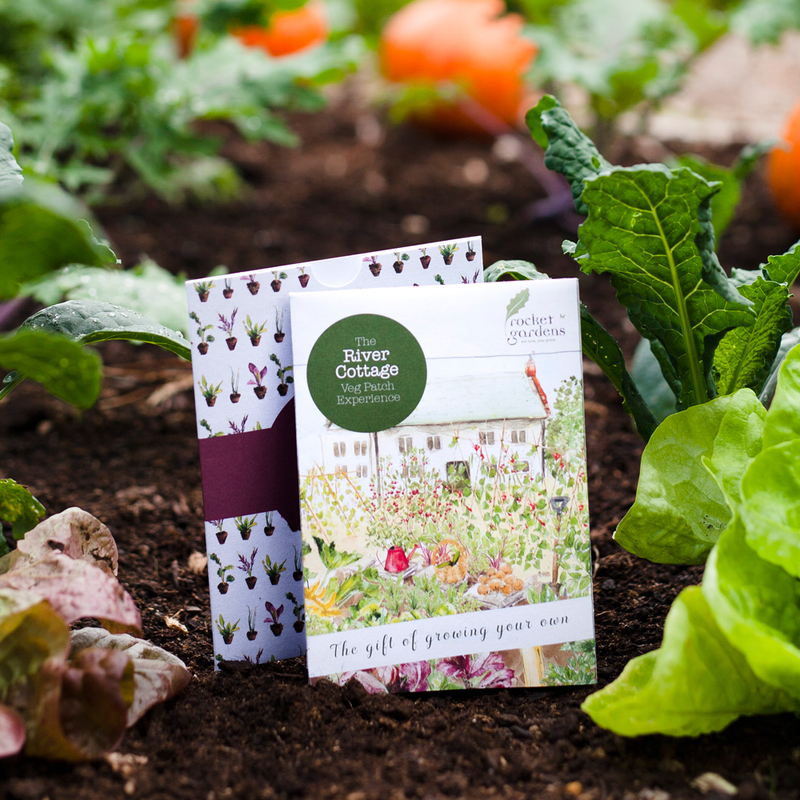 It’s perfect for anyone who would love to live the good life but doesn’t have much time or gardening knowledge giving them plenty of fresh produce to enjoy from their garden. 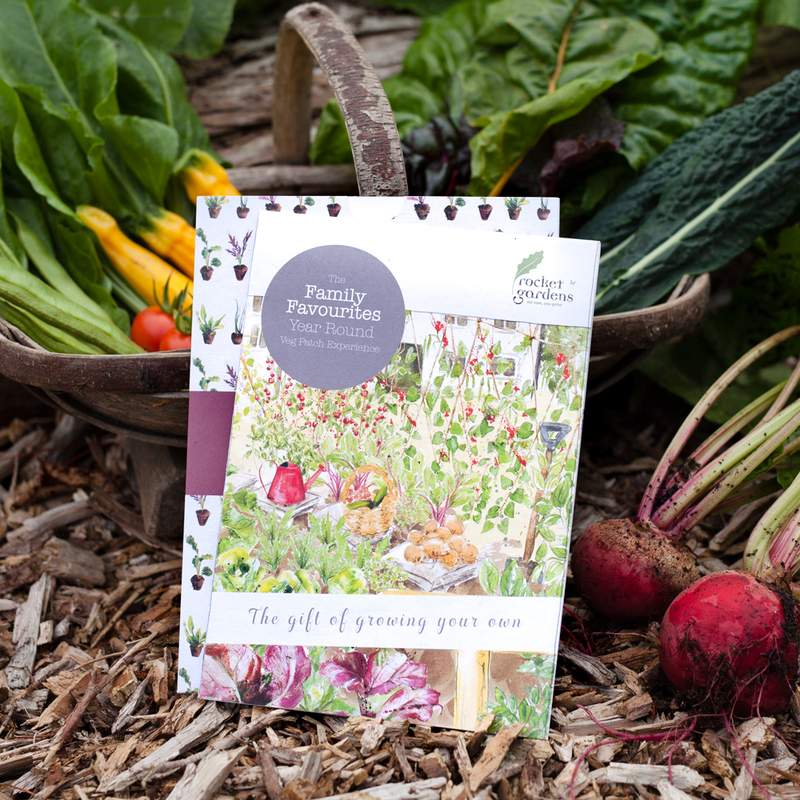 The handy growing guide they will also receive with their plants will make sure they have all the help they need to have a successful garden. 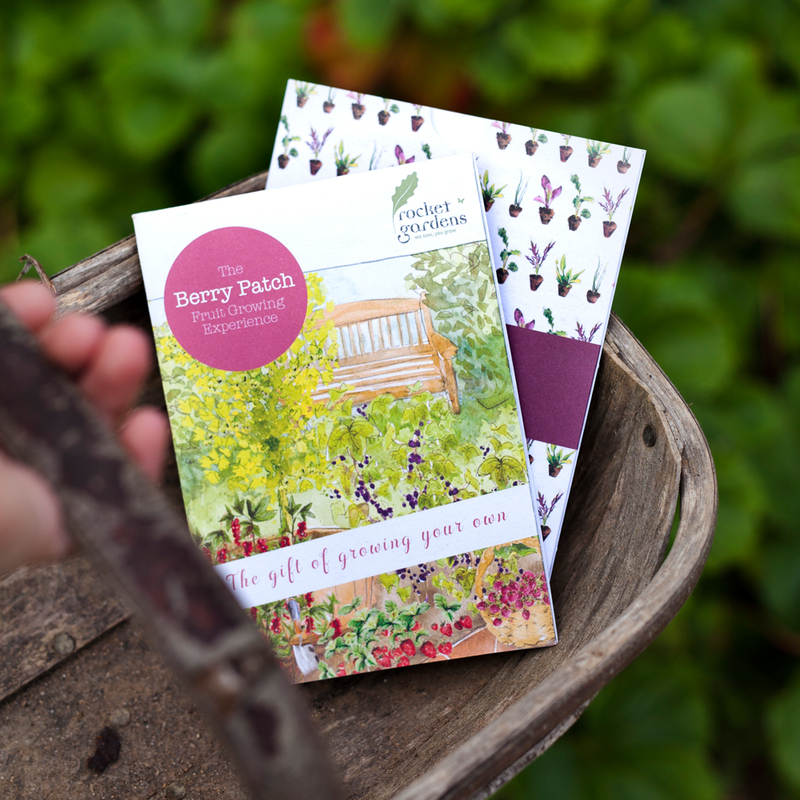 Each type of plant will have an identification label to help you spot which they are. 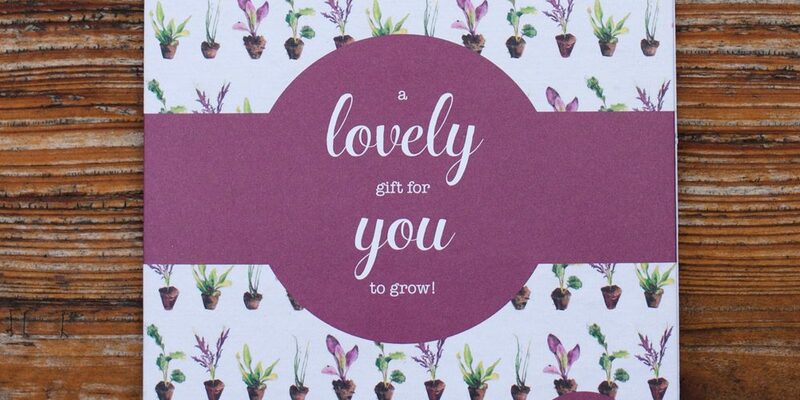 Lay them out into their respective plant types (e.g. lettuce, cauliflower, peas). The roots may be dry, so give them all a good drink of water by standing the plants upright, being especially careful with the ones that aren’t in bio pots, and submerging the roots for a few minutes in a container of clean water. How soon should I do this? 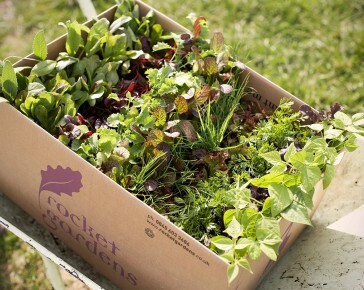 Try to unpack your box and give your plants a drink within 24 hours of the arrival of your garden. Some of your plants will arrive in biodegradable pots. For these, you just need to carefully peel off the base of the pot, and then submerge the roots in water as you do for the other plants. How far apart do I plant everything? 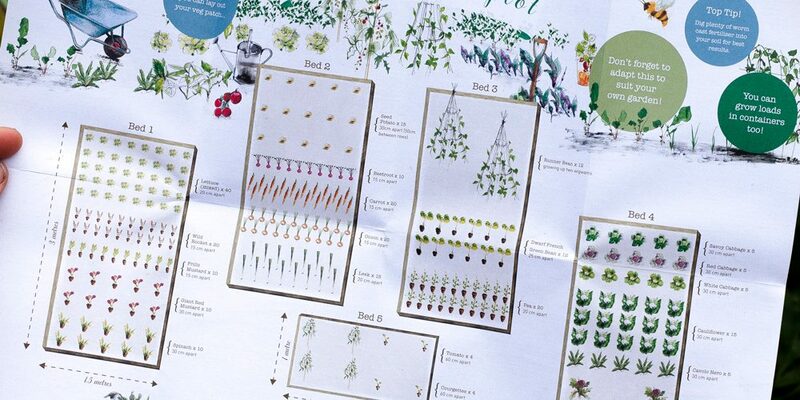 You’ll receive all this information when your garden arrives so that you know how much space each plant needs. 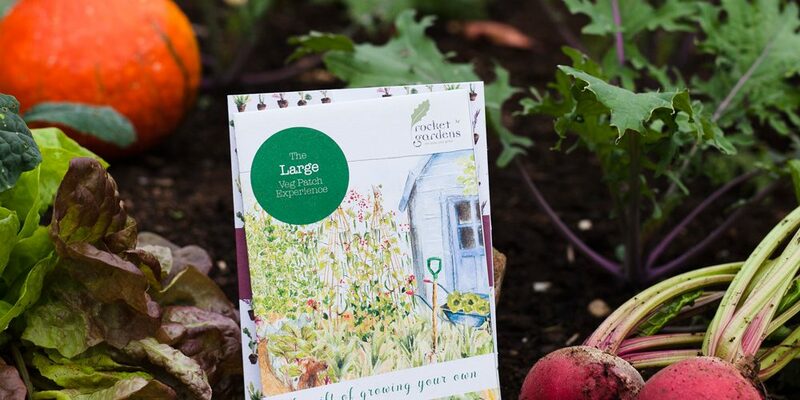 When you’re ready to plant your Rocket Garden there’s a very simple 3 step process to planting them; whether you’re planting in pots, containers, grow bags, raised beds or straight into the ground. 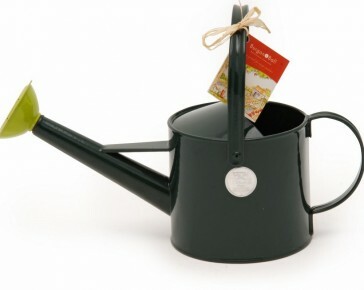 Using a trowel or a dibber (basically a pointed stick) make a hole big enough in the soil to fit the roots of your baby plant and ideally sprinkle in a handful of wormcast fertiliser. 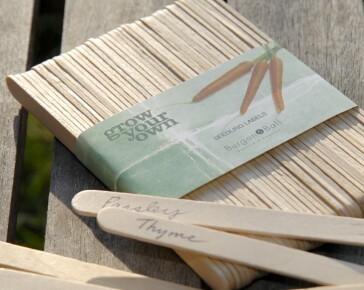 This will give your plants a great start in their new home and help to feed them throughout the growing season. Carefully place the plant into the hole, making sure it is standing upright. 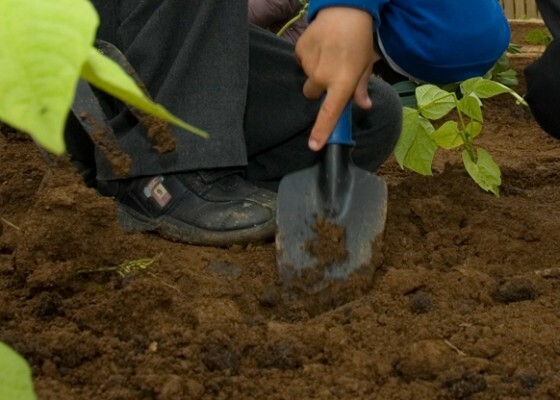 Cover up the roots of the plant using some of the soil you took out to make the hole, allowing the leaves or green shoots of the plant to remain out in the open. 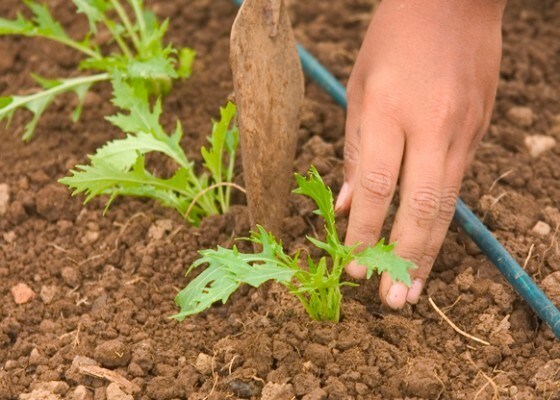 Then firm the soil around the base of the plant with your hands. Make sure the pot you have chosen is big enough for the plant. Make sure they will drain well – pop some large stones in the bottom before adding soil. How far apart should I plant everything? Don’t worry, we’ve got this covered! 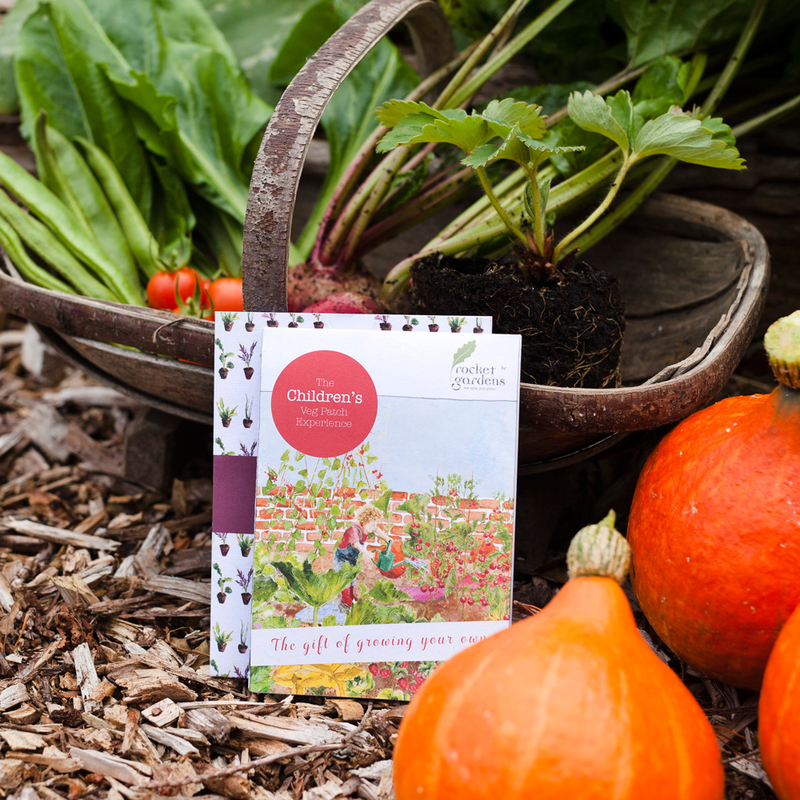 When your garden arrives it will tell you how much space you need between each plant.